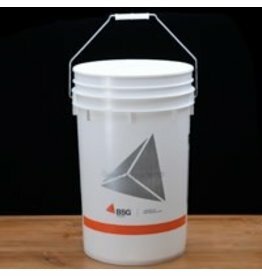 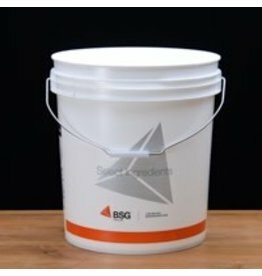 A 2-gallon bucket is ideal for one-gallon batches. 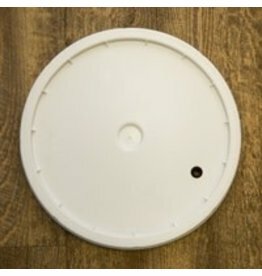 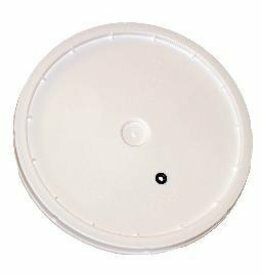 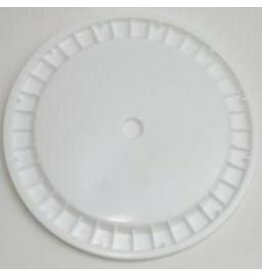 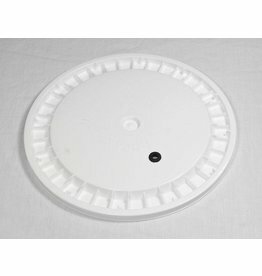 The lid is drilled and grommeted for easy attachment of an airlock. 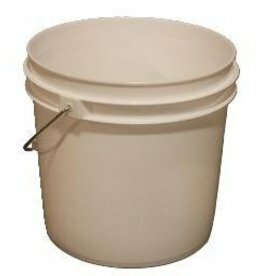 6.5 Gallon Ale Pail Bucket is used for your primary fermentation. 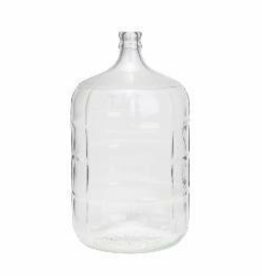 6.5 Gallon Bottling Bucket -- when you're ready to bottle your newest creation! 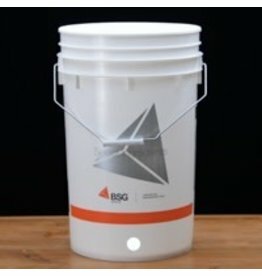 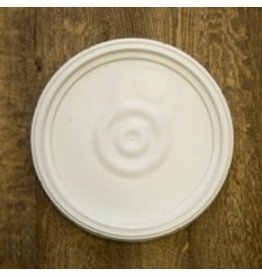 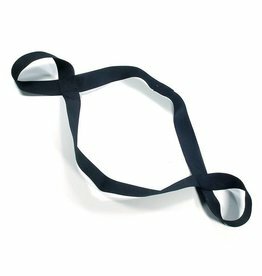 7.9 Gallon Food-Grade Plastic Fermenting Bucket is perfect for the seasoned home brewer. 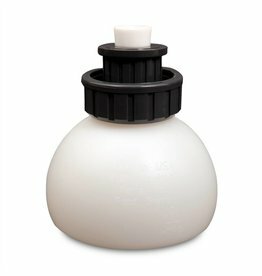 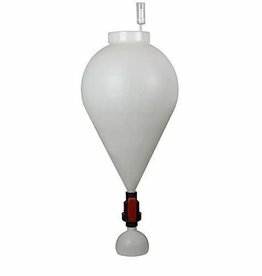 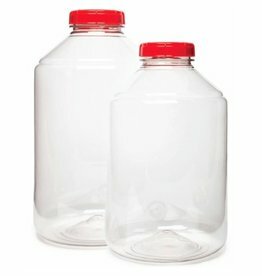 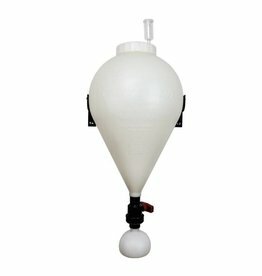 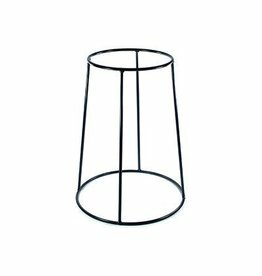 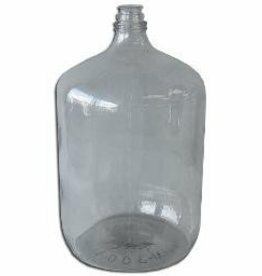 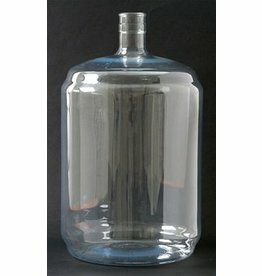 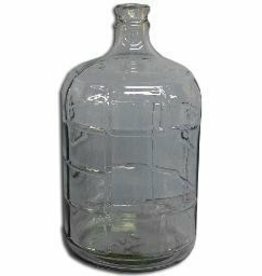 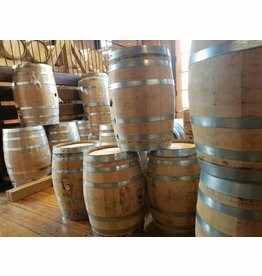 Add this 6.5 Gallon Carboy to your collection!